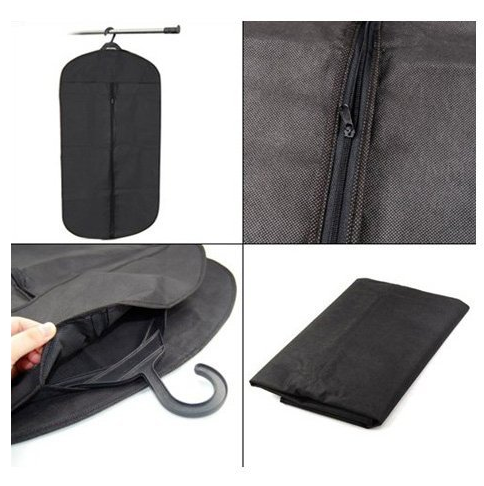 Travel Garment Bag For Only $4.30 PLUS FREE Shipping! You are here: Home / Great Deals / Amazon Deals / Travel Garment Bag For Only $4.30 PLUS FREE Shipping! is a great deal for you! Plus, I love that it is made out of an Eco-Friendly material!